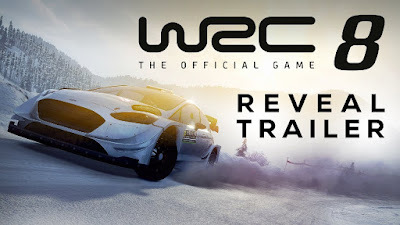 WRC 8 will also offer a selection of WRC 2 and Junior WRC drivers as well as a few historic models will have more than 100 special stages taking place in 14 countries. Upgrade your car to unprecedented new levels of detail and develop your team in an in-depth and intense career mode. A new dynamic weather system has been developed to add random elements to the driving experience. Managing the weather is a real challenge for the drivers: modified grip, car settings adjustments, tyre selection optimization, weather team relationship to ensure the best tips and information on the latest condtions. More than mere visual effects, climatic conditions become crucial, especially in the management of your career.